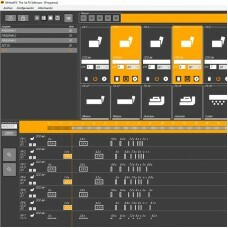 THE FIRST FX SOFTWARE Oh!YEAH is the first software designed to control automatically Stage Effec.. 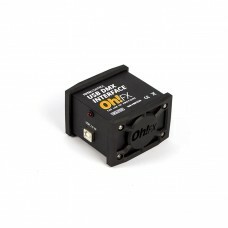 DOUBLE FUNCTION: FIRE/FLASH OR ON-OFF SWITCH BUTTON 1 CHANNEL FX PUSHER Double function: flash a.. 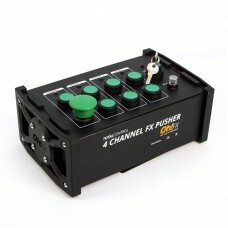 DOUBLE FUNCTION: FIRE/FLASH OR ON-OFF SWITCH BUTTON OF 4 CHANNELS 4 CHANNEL FX PUSHER Double fun..
SWITCH DMX 512 CONTROLLABLE 1 CHANNEL DMX SWITCH 1 channel switch controlled by DMX. 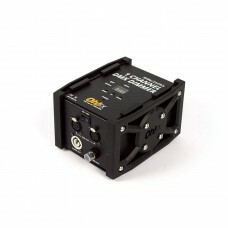 Safety DMX..
4 CHANNELS SWITCH DMX 512 CONTROLLABLE 4 channel switch controlled by DMX. 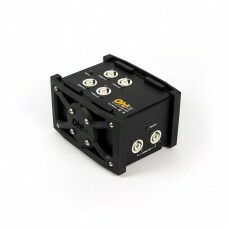 Safety independent DM..
CONTROLS 8 INDEPENDENT DMX CHANNELS 8 Channel DMX controller. 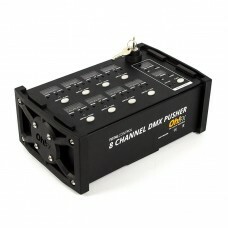 With 100% programmable DMX safety ..
1 CHANNEL DIMMER DMX 512 CONTROLLED 1 channel dimmer DMX 512 controlled. 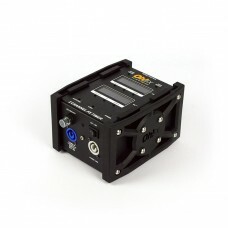 Optional manual control..
DMX LINE DISTRIBUTOR Stackable with other devices Total Control. With anti-shock rubber protecto..
Oh!FX TC108 DMX WIRELESS TRANSMITTER/RECEIVER Wireless transmitter/receiver of DMX signal. 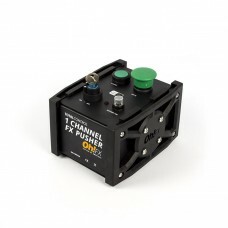 2 DMX..
CONFIGURABLE TIMES IN HOURS, MINUTES, SECONDS AND 1/100 OF A SECOND Two-channel timer for on-off ..
CONVERTOR OF 1 TRI-PHASE ELECTRICAL SUPPLY INTO 3 SINGLE-PHASE LINES Convertor of 1 tri-phase ele..
SPLITTER WITH 6 NEUTRIK POWERCON OUTPUTS Splitter with 6 neutrik powercon outputs. 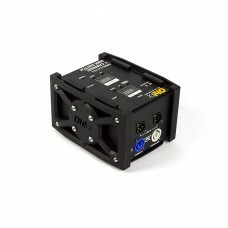 With LED indi..
USB to DMX interface for PC. 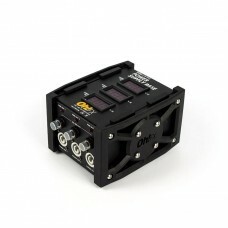 Open interface compatible with many programs on the market. Windows 1.. 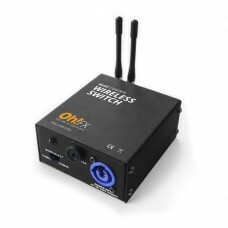 BASIC WIRELESS SWITCH CONTROLLING 4 CHANNELS. 2 DIFFERENT FREQUENCES AVAILABLE TECHNICAL SPECIFIC..